Great tasting old fashioned hamburgers at old fashioned prices. Wendy’s also offers a variety of healthier alternative foods. 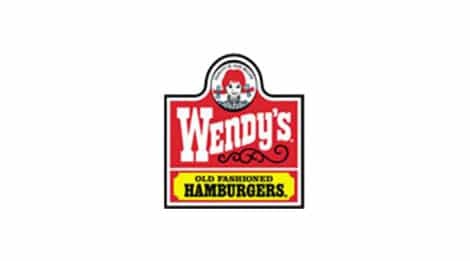 Stop by Wendy’s the next time you’re in Pigeon Forge!